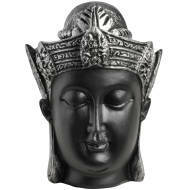 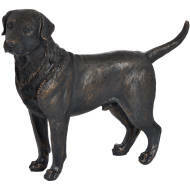 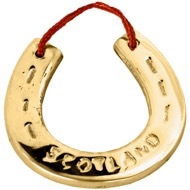 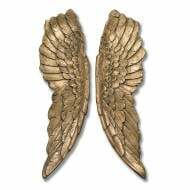 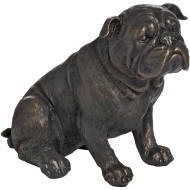 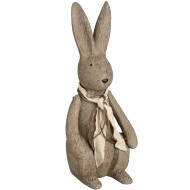 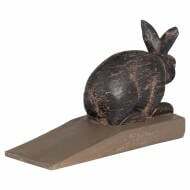 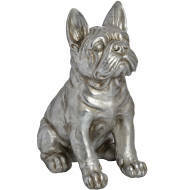 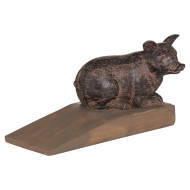 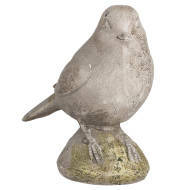 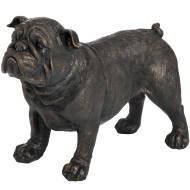 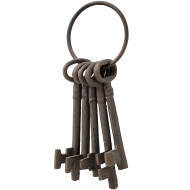 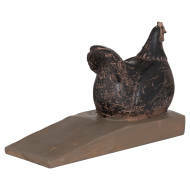 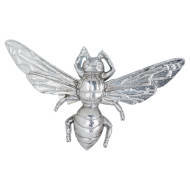 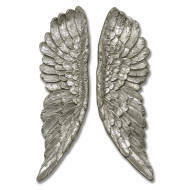 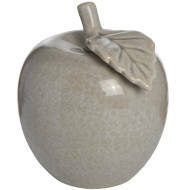 Hill Interiors has a wonderful collection of garden ornaments available for wholesale purchases. 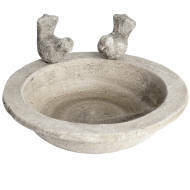 Items include flowerpots and bird feeders. 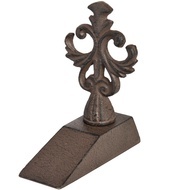 They look fantastic in practically any garden, and can be found in lots of different styles. 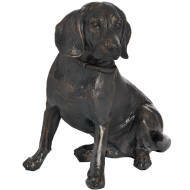 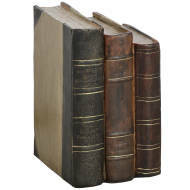 Browse our selection today, login to your account to see trade prices, and get your order in.